I’m dead. What more do you want? For logic, think of things like ‘All As are Bs, and all Bs are Cs. Therefore all As are Cs.’ A concrete example is all men are mammals, and all mammals are animals. Therefore, all men are animals. 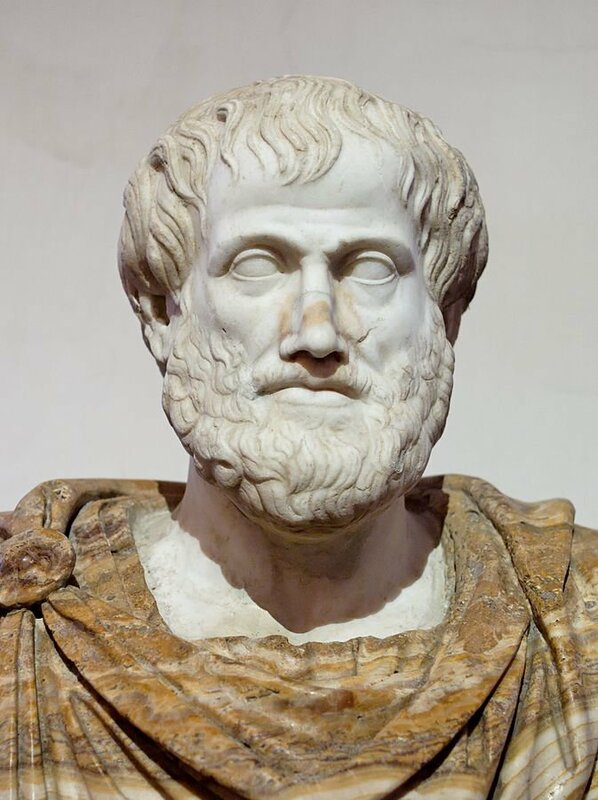 Aristotle looked at accidental and essential properties. An accidental property is not a defining feature. For example, a table can be any colour. Change a colour to red and it’s a table still. However, remove an essential property – for example if it had no surface to put things on – and it is no longer a table. The properties also draw a line between things. A human’s location and surroundings are accidental properties according to Aristotle. In Keynes’ Treatise on Probability, where he attempts to create a logical foundation and understanding of probability, he talks a lot about if a proposition p is true, we can be justified in a certain degree of belief in something else, say q. Perhaps, seeing the rain outside, it is very likely it will still be raining when you step out the door. This is how we live our lives. We have a certain understanding of, say, human nature in the world. It can be tweaked but we answer questions like ‘is that a blue house’ under a set of semi-agreed assumptions and understandings. In this case, if you see it is blue, then you stop questioning. Philosophers don’t do this, and this approach doesn’t leave them with much. They look at ideas and concepts in isolation and examine them, then build complicated arguments. It’s hardly surprising it doesn’t leave Philosophers with much. Philosophy has developed around key ideas. Remove them, and we are back at square one.